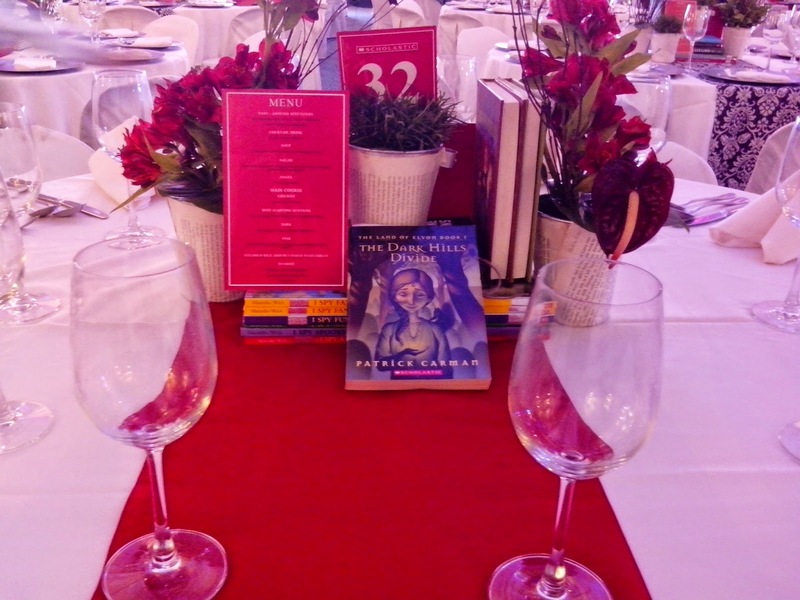 Last August 19, 2014 while the country commemorated the birth of President Manuel Quezon, Scholastic Publishing marked its annual Scholastic Readers Cup at The Rockwell Tent. ... there's something to make the tummy happy as well. 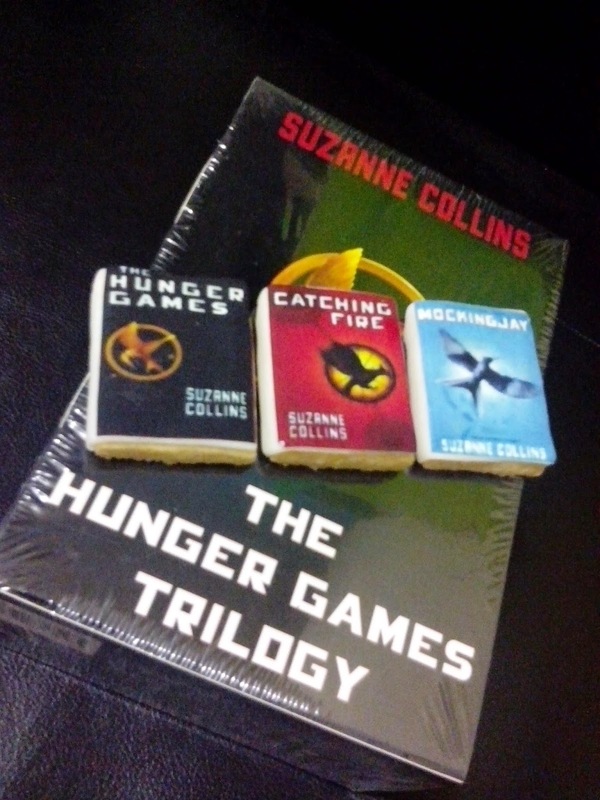 These cute books are actually butter cookies. Oh my, oh my. 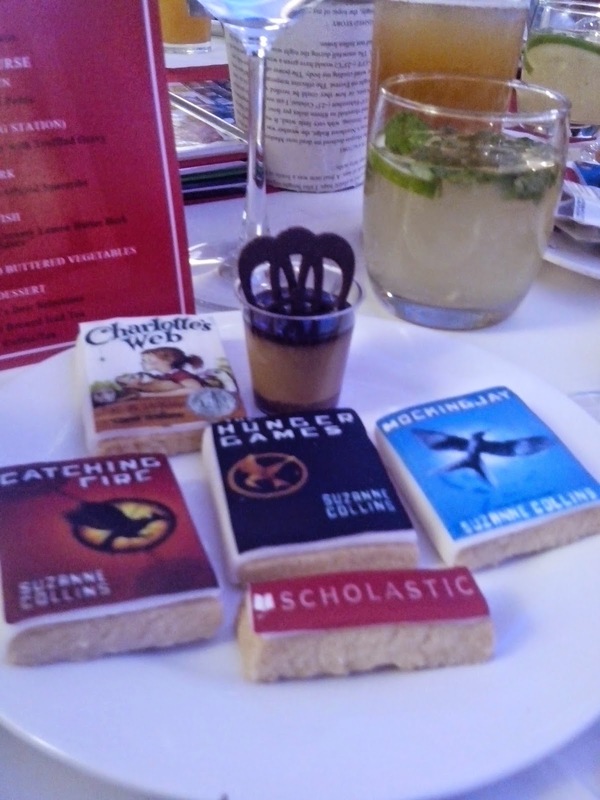 I love all the titles and I want to read them again ... err, eat? 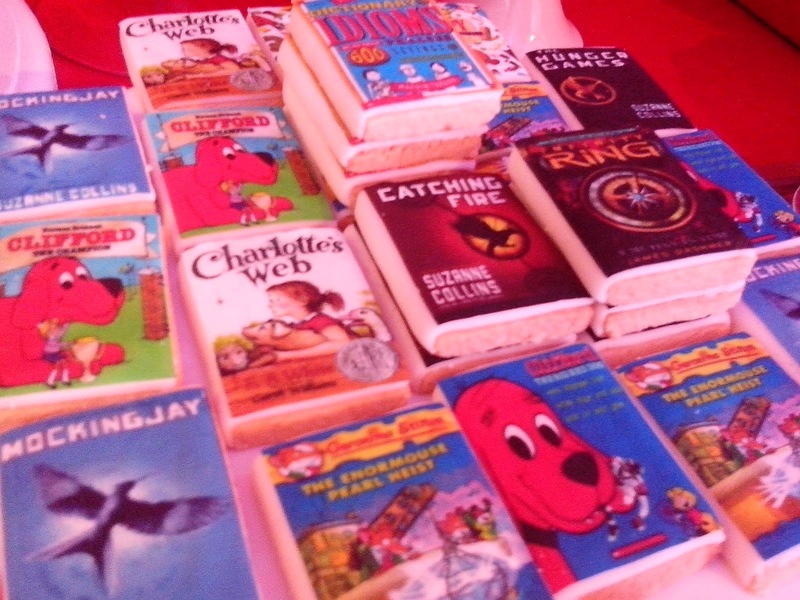 After much deliberation, I got the complete butter cookie set of The Hunger Games trilogy and Charlotte's Web (a childhood favorite).